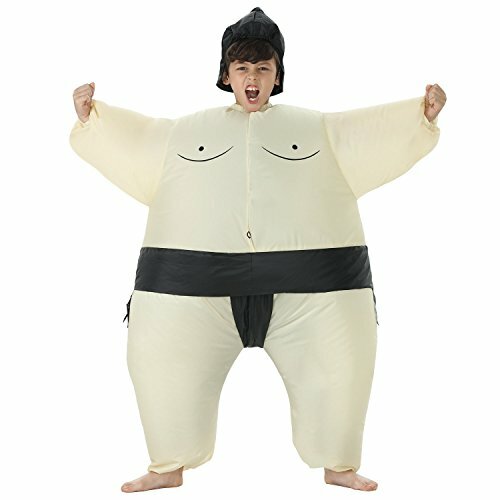 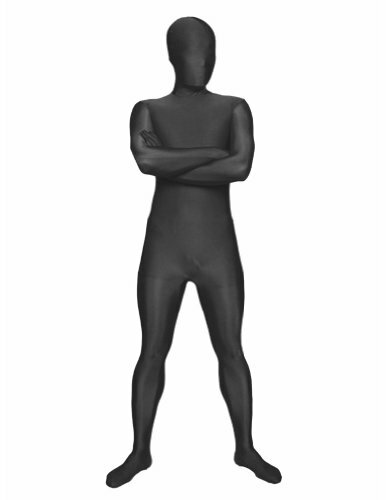 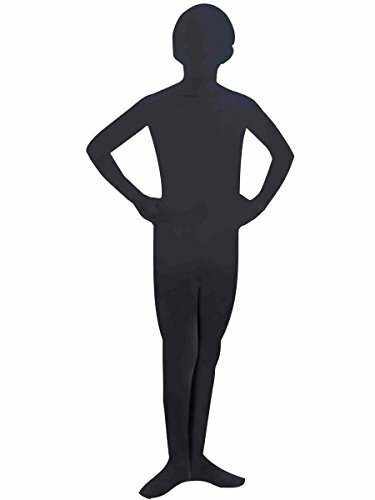 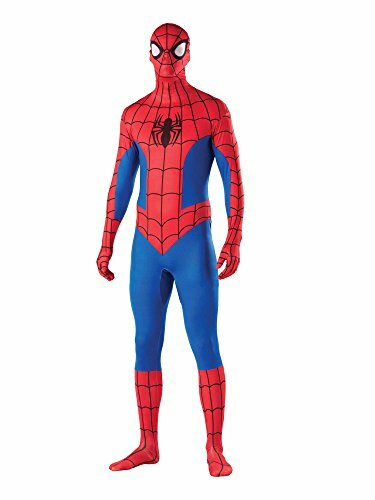 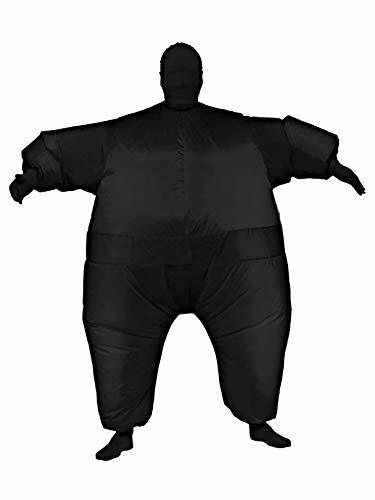 This adult inflatable black jumpsuit can help you create a very memorable Halloween costume This year! 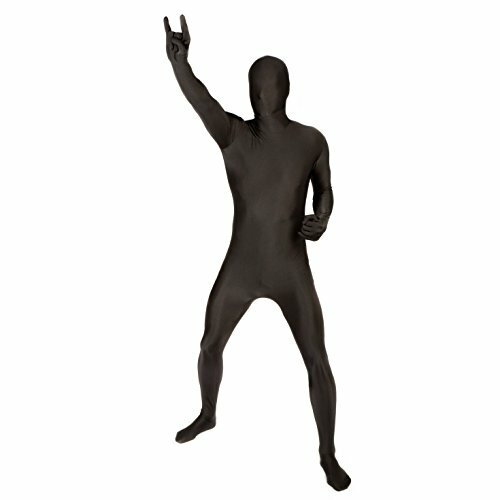 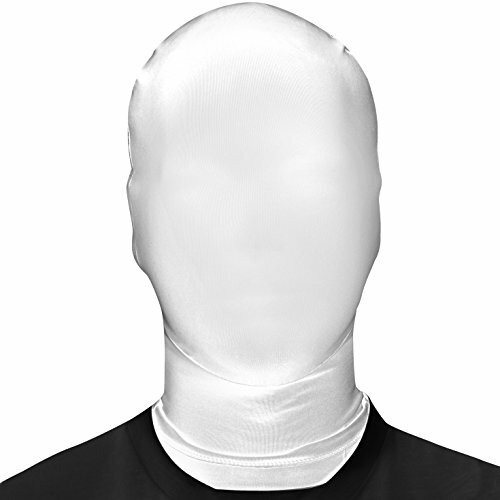 This jumpsuit comes with a hood, socks, gloves, and a battery operated fan. 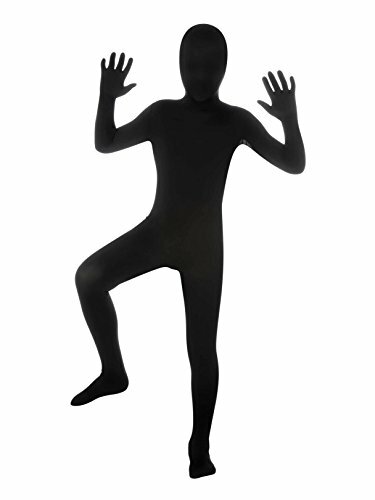 The fan runs on 4 AA batteries that are not included.